LOS ANGELES – Today, FOX Sports announces former two-division champion Danny Garcia and former lightweight champion Ray “Boom Boom” Mancini serve as analysts with host Kate Abdo live in FOX Sports’ Los Angeles studios for pre- and postfight coverage of FOX PBC FIGHT NIGHT: THURMAN VS. LOPEZ on Saturday, Jan. 26 (8:00 PM ET) on FOX, FOX Deportes and streaming on the FOX Sports app. In addition, three-time heavyweight champion Lennox Lewis and legendary trainer Joe Goossen join blow-by-blow announcer Chris Myers to call FOX PBC FIGHT NIGHT live from Brooklyn. Veteran combat sports journalist Heidi Androl reports and interviews fighters, while International Boxing Hall of Famers Jimmy Lennon Jr. and Larry Hazzard Sr. join the show as ring announcer and FOX Sports PBC rules expert / unofficial scorer, respectively. Adrian Garcia Marquez and Jaime Motta call the fights in Spanish on FOX Deportes. FOX PBC FIGHT NIGHT features undefeated WBA Welterweight World Champion Keith “One Time” Thurman (28-0, 22 KOs) returning to the ring after a lengthy injury layoff to defend his title against veteran Josesito Lopez (36-7, 19 KOs), plus the fast-rising unbeaten Polish heavyweight contender Adam Kownacki (18-0, 14 KOs) clashing with former title challenger Gerald Washington (19-2-1, 12 KOs) in a 10-round battle. Also, unbeaten featherweight contender Tugstsogt Nyambayar (10-0, 9 KOs) battles hard-hitting Claudio Marrero (23-2) in a 12-round bout for the vacant IBO world featherweight title. 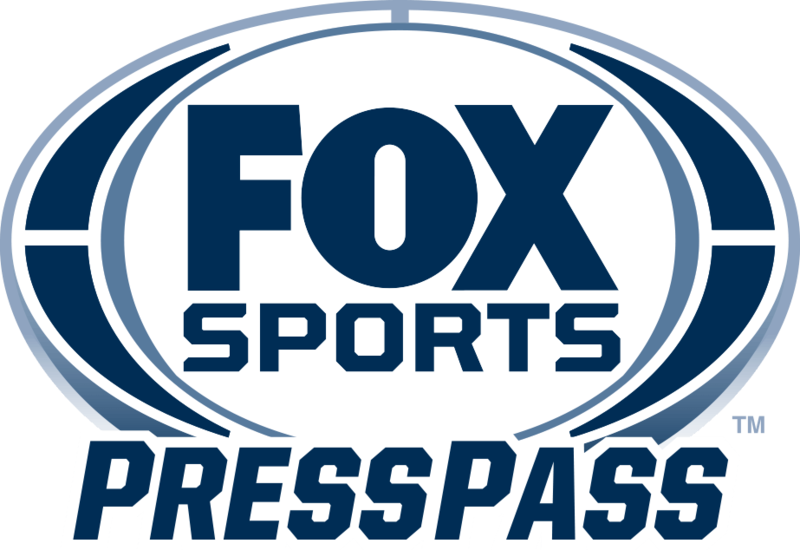 FOX Sports PBC programming begins today (1:30 PM ET) on FS2 and the FOX Sports app with the FOX PBC WEIGH-IN SHOW, as host Abdo is joined by Mancini and Garcia to preview the fights on the card. Jimmy Lennon Jr. hosts the weigh-ins on stage, while Androl interviews fighters onsite. Action kicks off Saturday, Jan. 26 (6:00 PM ET) with the FOX PBC FIGHT NIGHT PRELIMS on FS1 and the FOX Sports app, as junior lightweight Chris Colbert (9-0, 3 KOs) fights in his hometown against once-beaten Josh Hernández (8-1, 7 KOs) in an eight-round match. Super lightweight prospect and 2016 U.S. Olympian Antuanne Russell (7-0, 7 KOs) takes on Roberto Almazan (7-8, 2 KOs) in a six/eight round super lightweight bout, and junior middleweight prospect Chordale Booker (13-0, 7 KOs) meets Colombia’s Juan De Ángel (21-9, 19 KOs) in an eight-round match. The evening wraps up with the FOX PBC POSTFIGHT SHOW on FS1 and the FOX Sports app at 10:00 PM ET, as the studio desk crew recap the fights and interview winners. The PBC on FOX heads to Los Angeles for the next FOX fight on Saturday, Feb. 16 as WBA Featherweight Champion Leo Santa Cruz faces Miguel Flores. Previewing that title fight, FOX PBC COUNTDOWN: LEO SANTA CRUZ VS. MIGUEL FLORES premieres on FOX on Saturday, Feb. 2 (11:00 PM ET) and FOX PBC FACE TO FACE: LEO SANTA CRUZ VS. MIGUEL FLORES debuts on FOX on Sunday, Feb. 3 (12:30 PM ET).